Is work-life balance a luxury or necessity? To Kronenbourg 1664, it is an increasing popular movement where the no. I French premium brew in Malaysia enables and enhances the quality moments via its ‘Taste the French Way of Life’ campaign. 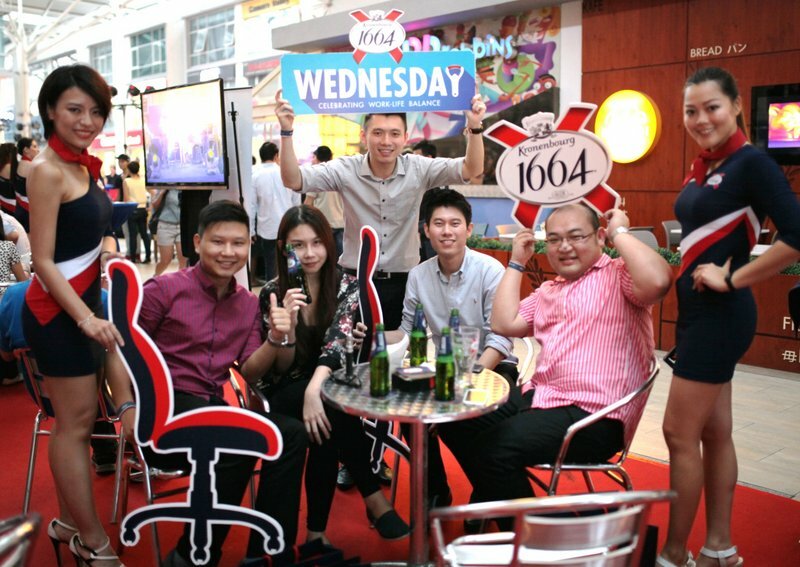 Raising the bar in championing work-life balance, a 9-month long “Kronenbourg 1664 Wednesday” activation is launched to simply celebrate Wednesday as the official mid-week break where urbanites end their work on time to enjoy life with pints of Kronenbourg 1664 in their hands. 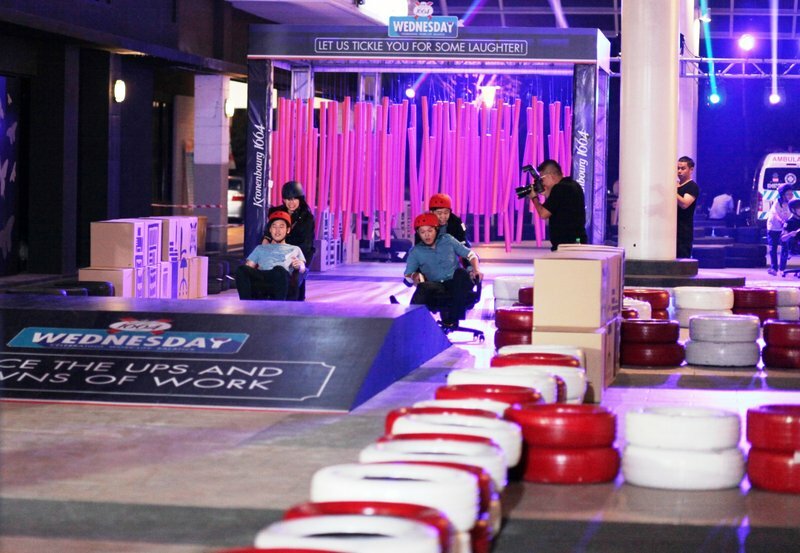 To celebrate the “Kronenbourg 1664 Wednesday” debut, the brand presented a unique experience of “fun office chair race” where over 180 consumers raced in pairs, by overcoming obstacles along the track while enjoying the adrenaline rush. “Why Kronenbourg 1664 Wednesday? We simply wish to brighten up a lethargic mid-week and turn it into a lively Wednesday for hardworking Malaysian beer consumers to take time off once a week to enjoy quality moments with Kronenbourg 1664,” said Managing Director of Carlsberg Malaysia Henrik J. Andersen. “What better way to bring the work-life balance to live than having a fun office chair race? Office chairs are the closest companion we have at work; we spend most of our time sitting on it. To enjoy quality moments with colleagues, we call our consumers to get off tired office chair and join us in the chair race so to perk up one’s energy and cheer for the mid-week, giving them a much needed boost for the remaining week ahead,” he added. The “fun office chair race” was an exhilarating experience, as participants were taken through four obstacle courses that closely resembled work-related challenges in a fun way whilst friends cheered them on as they scurried to the finishing line. 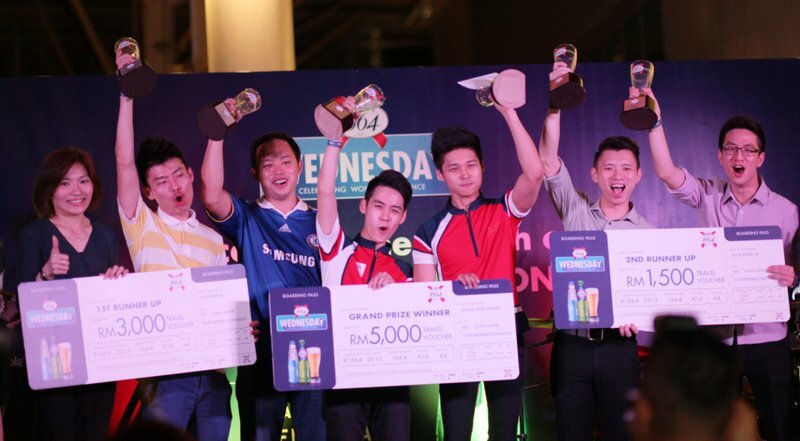 The first prize of RM5,000 worth of travel voucher went to Loh Wei Sheng and Lee Win Shen while the runner-up, Chai Ren Yi and Koay Kah Keat and second runner-up, Loo Wai Hong and Soo Jian Jie received RM3,000 and RM1,500 worth of travel vouchers respectively. Other participants were also rewarded with attractive prizes including 2D/1N stay at Pangkor Laut; 2D/1N stay at Colonial Suite Majestic; dining and spa vouchers at the Majestic Hotel; as well as other limited edition Kronenbourg 1664 memorabilia when they picked up mystery envelopes along the race. 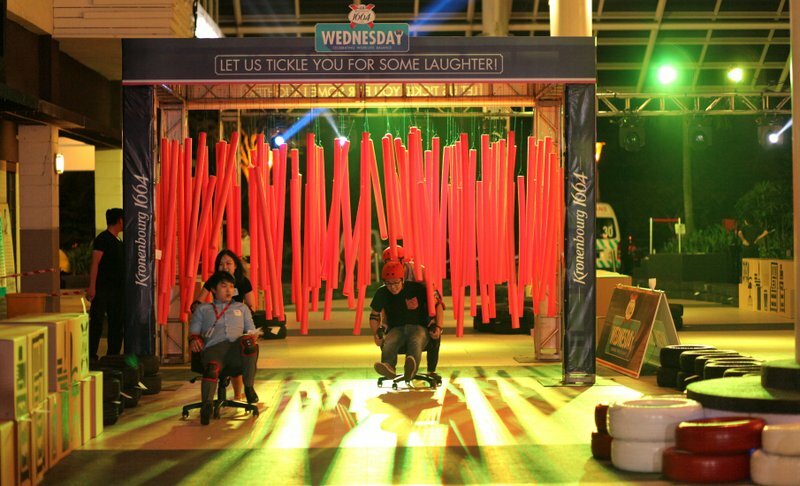 Besides the chair race, Kronenbourg 1664 consumers were treated to various entertainment, including free massages, paper toss and chair race dice games and a live band performance from the Dusty Tunes. In conjunction with the Kronenbourg 1664 Wednesday campaign, Kronenbourg 1664 is offering its consumers a 20% discount on every purchase of Kronenbourg 1664 lager and Blanc at participating outlets on every Wednesday. 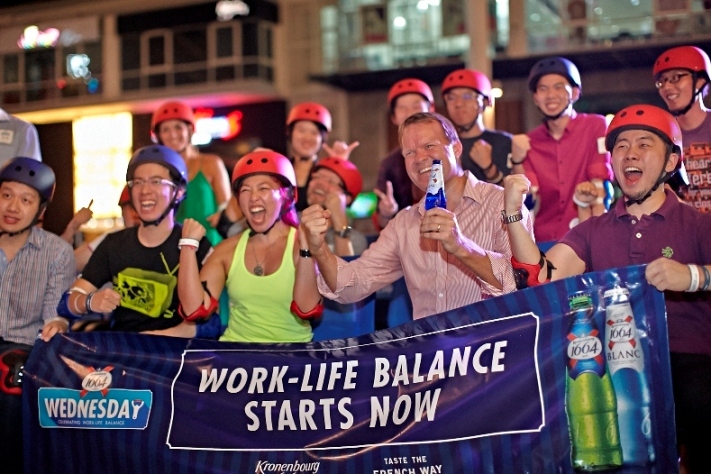 Work-life Balance advocators can also look out for upcoming activations that promise lots of fun and quality moments. This entry was posted in News and tagged Carlsberg, k1664my, kronenbourg, thefrenchwayoflife by TheGoodGoodGuy. Bookmark the permalink.